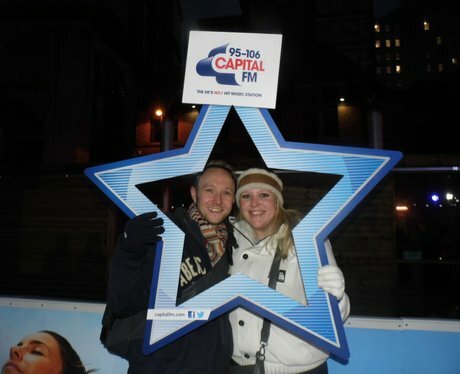 Our Street Stars were down at the Ice Rink again. Were you pap'd by them? Take a look!